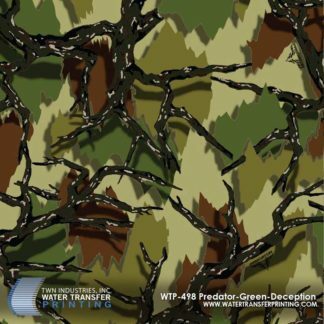 Predator Camo is the pioneer of Open Pattern Technology. 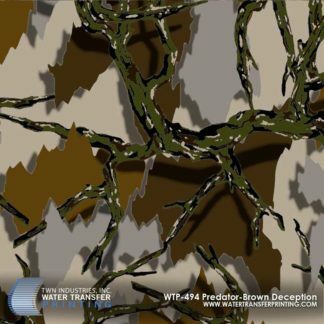 Predator Camo’s patterns may not have a photo realistic look, but it’s what your prey sees that truly matters. 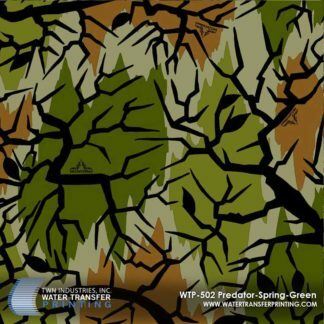 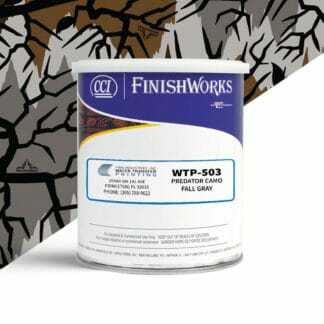 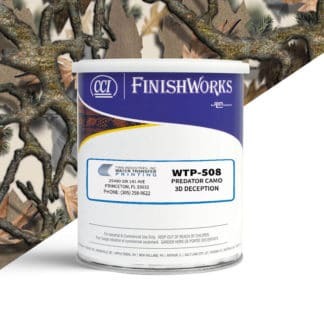 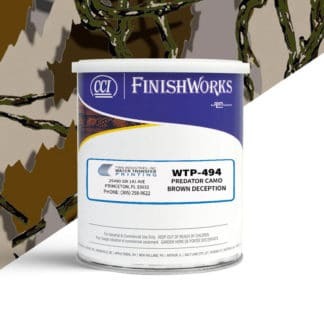 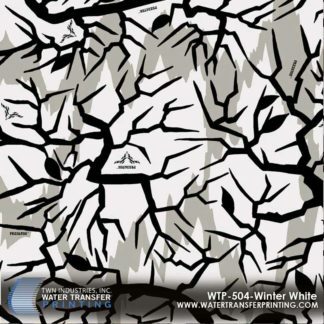 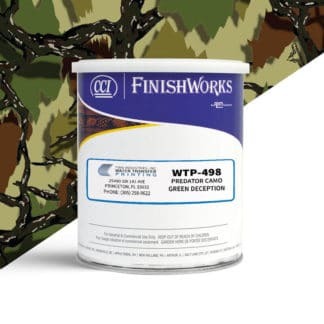 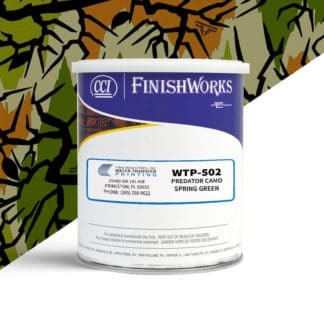 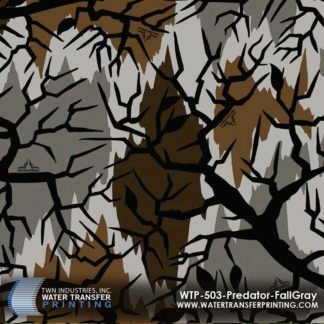 With carefully constructed color palettes for every environment and season, Predator Camo Water Transfer Printing films allow you to reach optimal concealment in your tree stand or on the ground. 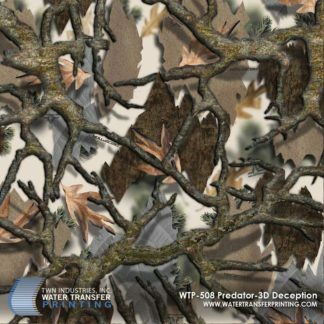 We have an extensive selection of Predator Camo films, including the all new 3D Deception pattern.